It's Tarot Tuesday! 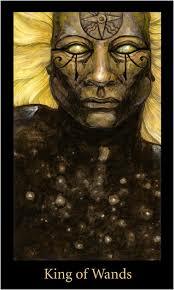 This is the day where we wildlings use Tarot to hone our intuitive skills. If you're new, we welcome you! 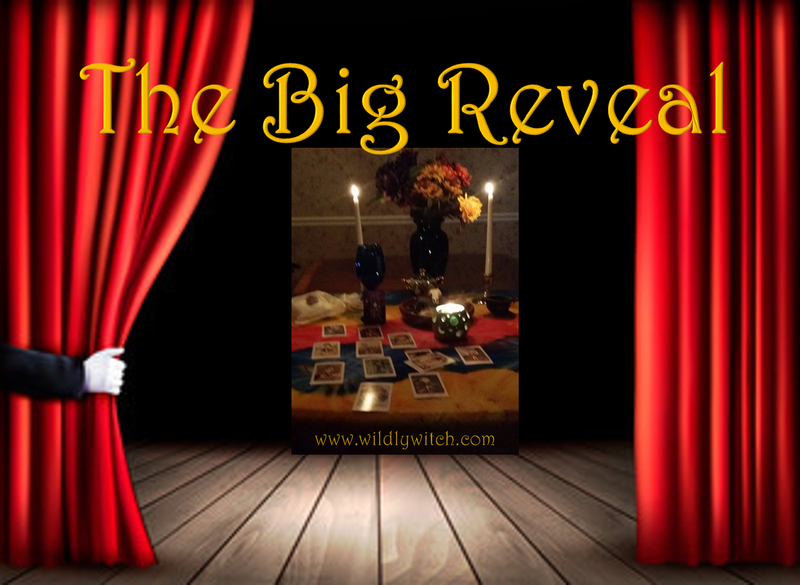 Please go to the Facebook page, select your card, then come back and see how well your intuition served you today. For the veterans, let's get going! Do you see both sides of an argument? Can you lead adversarial parties toward a middle ground? Have you recently discovered the value in sharing control? Is your recovery something that has brought you to a happy medium in life? Are the days of excess behind you? The Temperance card is the Tarot's way of indicating that peace will not be arriving, because you already have it within you. When you are in that even place away from the harsh side of things, you will find that peace, and in unleashing it, exert the greatest amount of control over your world with the least amount of effort you could ever imagine. Are you finished with rote ways of doing things? Have you become easily bored? Can you see a big picture that features you at the center of a successful quest? Do you pass up the details in order to get on with a project and find yourself filling in the missing information later? Have you been enthusiastic enough lately to pick up the mood of those around you? 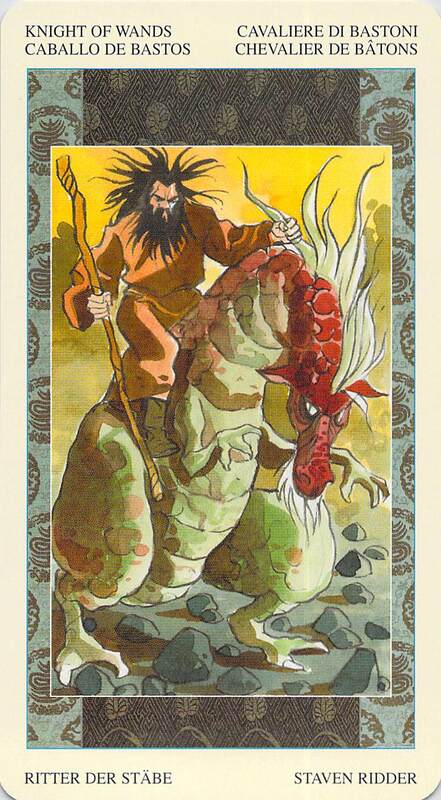 The King of Wands is the Tarot's card that appears when you are leading the procession up toward a new goal. 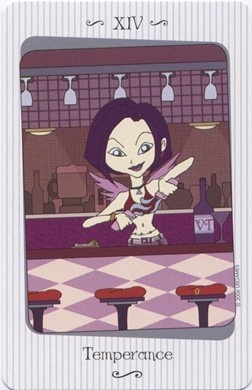 The card represents the exhilaration of being "the one". Often associated with the astrological sign of Sagittarius, the King of Wands signifies wise, open, positive, adventurous masculine energy. As with all court cards, the King can indicate a literal person in your life; most often a man with hair on the lighter end of the spectrum. When the King appears, you are likely to have an abundance of energy which you are inclined to use in a positive direction. The Magician indicates that your ability to be yourself and impress the right person or people can have a big impact on the direction your life takes. 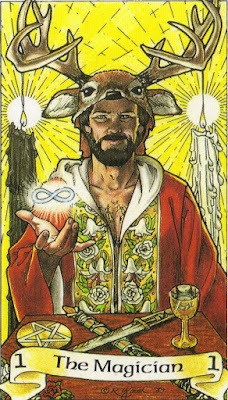 The Magician in the present position is a metaphor for your free will and good luck combining in a rare opportunity to move way ahead in life. When this card is in this position, take your great leap forward. The Magician is all about action. If you do nothing you'll get nothing. If you don't know what to do then just do something because anything is better than nothing. In other words if you don't try you won't get. How did you do? Come, join me on the Facebook page, and let's chat about your results. I love hearing from you!